Crusader Basketball is very popular and continues to strive to be the very best. 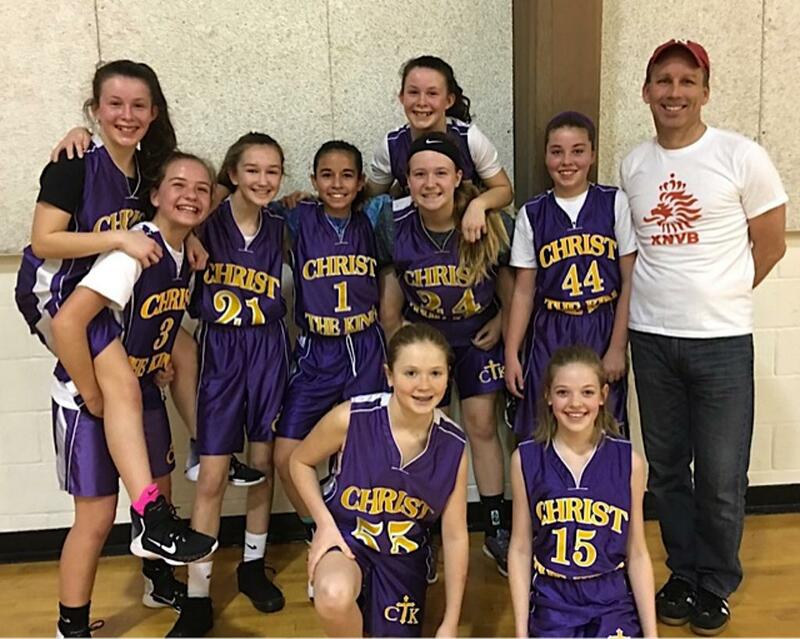 Crusader Basketball is co-ed and offered 3rd through 8th grade. CTK Basketball is a winter sport. Get registered for athletics and receive updates on coaches clinics, athlete training and the upcoming season.